Cuore Verde Umbria states its intention to operate in compliance with the Italian State laws regarding privacy protection and protection of personal information and in particular with the provisions according to Article 13 D. lgs 196/2003. 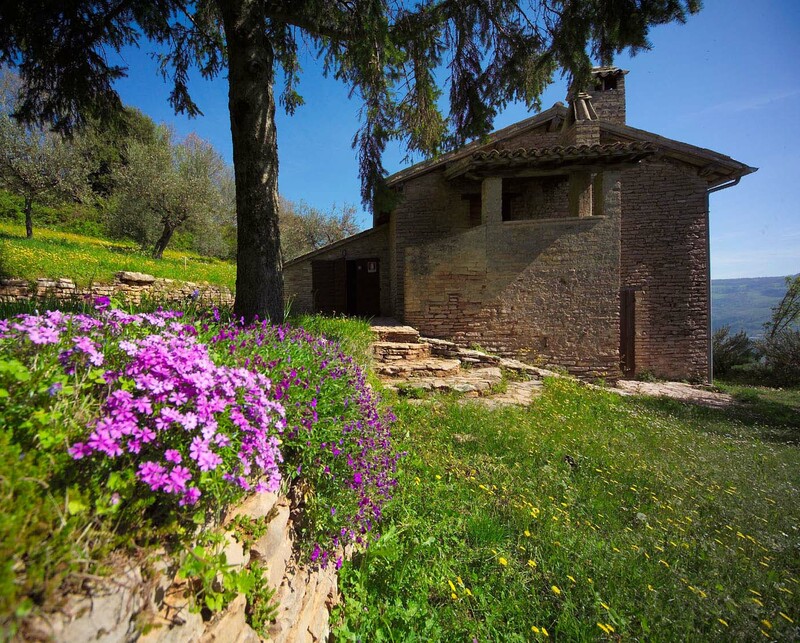 Cuore Verde Umbria is committed to ensuring that your privacy is protected. Cuore Verde Umbria clients may request details of personal information held, to the Owner and/or data Manager, under art. 7 "Right to access personal data" of D. Lgs. 196/2003 n.196. The responsible of the data service is Cuore Verde Umbria.